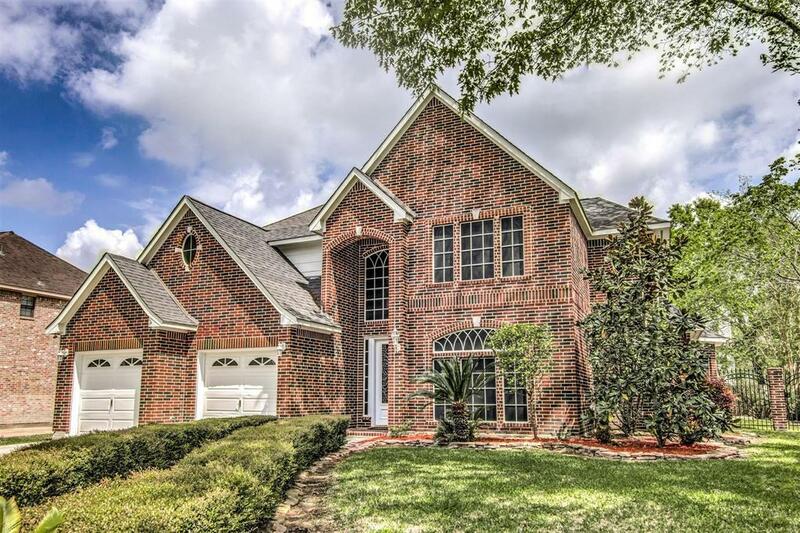 Stunning two story in one of Baytown's best neighborhoods! 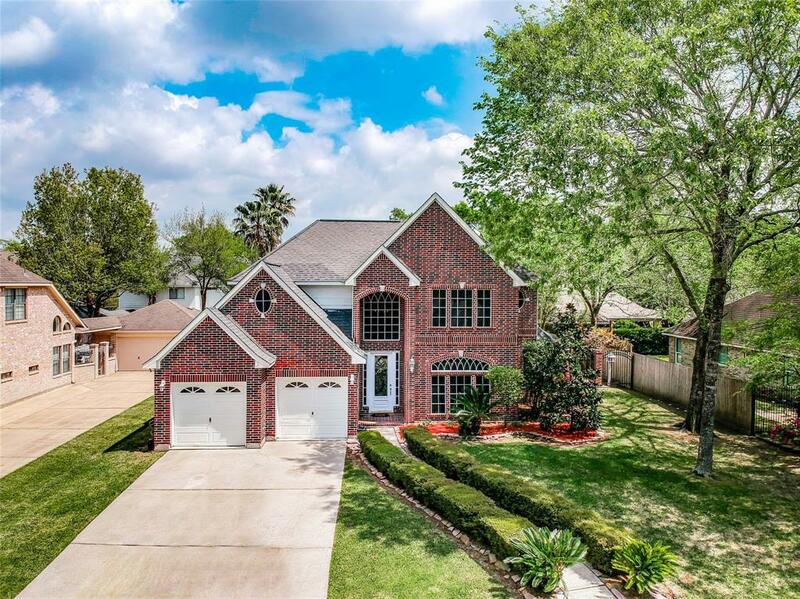 Owners have meticulously cared for this gorgeous home.Unique open floor plan.Custom built by Norwood Homes.Exterior doors & windows feature leaded glass adding to its elegance.High ceilings & wood-look Mohawk floors create an impressive entry. Spacious living area boasts a gas log fireplace and a great view of the sparkling salt water pool. Island kitchen has an abundance of counter space,cabinetry plus stainless GE profile appliances. A special custom touch is the Texas Rose granite from the Hill Country. Formal dining & breakfast areas are great for family gatherings. Shades of Texas Rose continue into the master suite. 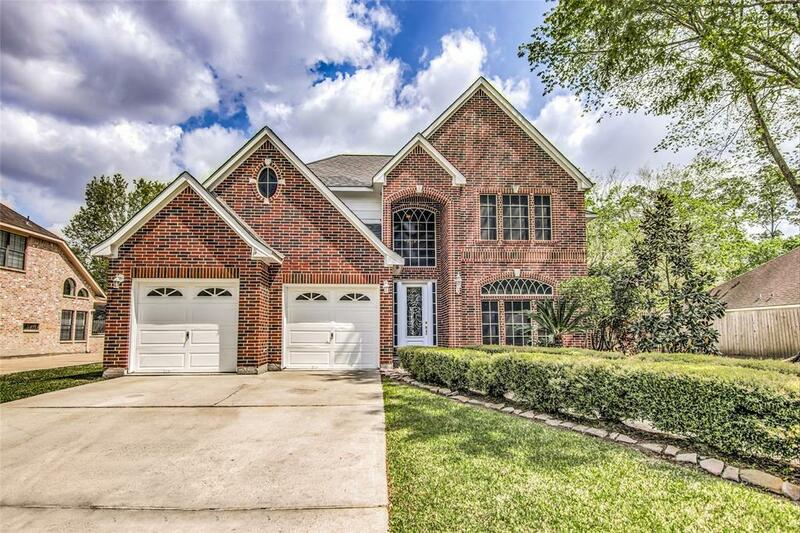 Master bath has new fixtures, granite & beautiful glass double sinks.Upstairs are 3 bedrooms, a secret 7x8 room adjacent to one of the bedrooms and a game/flex room.With your own in-ground pool and gazebo, there is no need to leave home. A/C units are 3 yrs old. Quiet area close to everything.Never flooded. 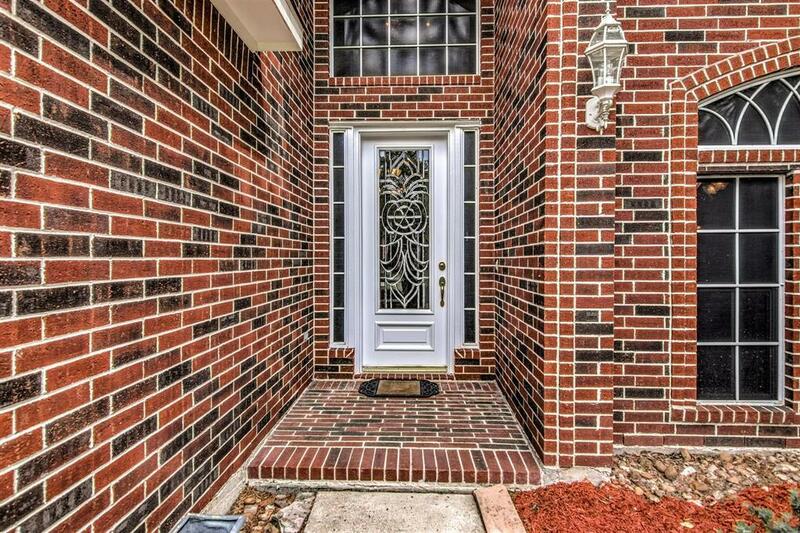 Listing courtesy of Re/Max Eastside.